Students may check out books, headphones with microphones, ebooks, and digital audiobooks for the standard check-out period. Students may also check out Chromebooks and Laptops for use here in the library. Students, staff, and parents are encouraged to check out books and other materials from the library. Students may check out 5 items at a time for a loan period of 3 weeks. Additional items can be checked out or for a more extended time upon request. 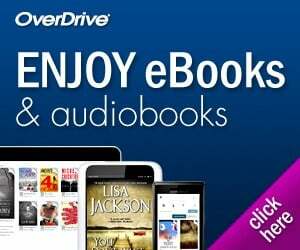 Students may download two digital books at a time on Overdrive for a loan period of 14 days, and these do not count toward the 5 physical items. 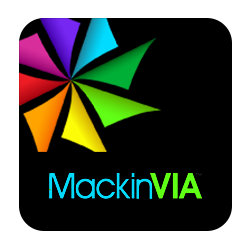 Students may also check out 2 items at a time for a loan period of 14 days for ebooks and digital audiobooks from MackinVia. Please just return overdue items when you are done with them. Any students with overdue items at the end of the year will be placed on the hold list. Schedules for the next year will not be given to any student on the hold list. Come talk to Mrs. Lambert at any point with a problem with an overdue item.